We have all dreamed of striking it rich someday, but that is obviously easier said than done. How are you going to get yourself a windfall if trying your luck at the lottery certainly won’t cut it? Well, if you are hoping to guarantee yourself something that will bring you a fair bit of money, consider trying to sell off something rare or coveted. Historical events that cause a massive shortage of material (the easiest example being wartime, of course) often mean that certain items created in that time frame become incredibly rare, due to small production runs and the like. This rarity (and how they only continue to get rarer), tied in along with the fact that these items often are a direct, physical connection to our past, means that their value will increase tremendously. So if you somehow have been holding on to a family heirloom that is in high demand with historians or collectors, you might be in luck! That is, if you are aware of the value of the item you are holding on to. 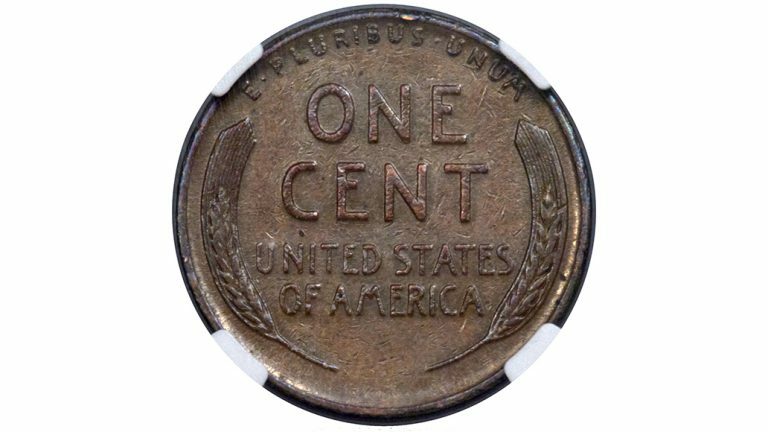 Don Lutes Jr., a Massachusetts 16-year-old teenager in 1947 had chanced upon an incredibly rare penny among the change he had gotten after paying for his lunch in the school cafeteria. This was the 1943 Lincoln penny. It looked innocent enough, and there is plenty of it still in circulation – until you realise what American numismatic’s most famous error coin is made of. 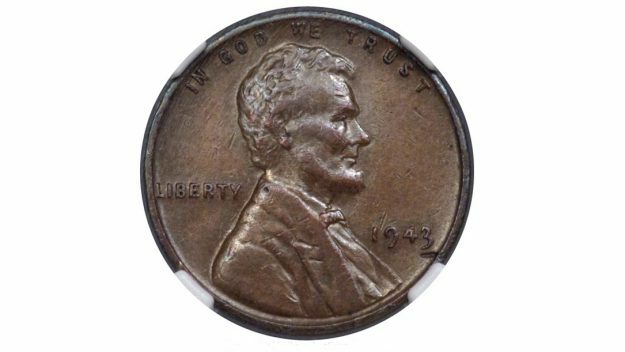 Copper, a strategically valuable material during World War II, is what pennies were traditionally minted on. During the year that the 1943 pennies were minted, however, copper was being used to make important implements for the war efforts. This meant that in an effort to preserve the metal, the pennies that year were minted out of zinc-coated steel. However, some copper blanks were accidentally caught in the mint presses, making 20 copper pennies that were then unknowingly passed into circulation. Because there were only 20 copper pennies made during that period of war, its value shot up way above its face value. People wanted to get their hands on this rare item, to the point that rumor had it Henry Ford himself would gift anyone a new automobile if they could present to him one of these rare coins. While the rumor proved to be false, it serves as an example as to just how excited the people were of the time. Lutes, unfortunately, was informed that the coin he had in his possession was worthless, despite its authenticity. Despite this discouragement, he decided to keep it for over 7 decades, until his death in September of 2018. Upon its discovery and the confirmation of its actual value, people were incredibly excited about it. Sarah Miller, an auctioneer from Heritage Auctions, estimated that the penny could be auctioned off for $1.7 million. Reality, however, was much less kind. 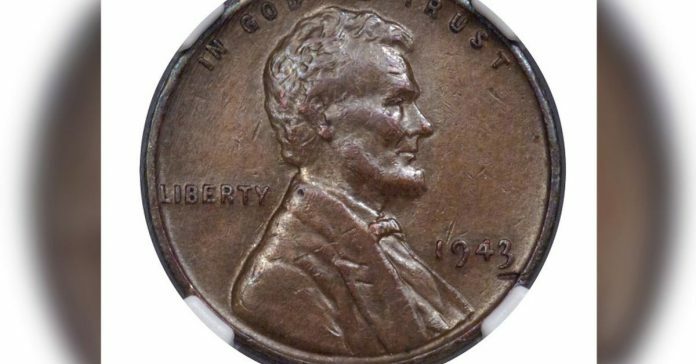 On the auction block, the rare 1943 penny was sold off for a mere total of $204,000. Still an incredible amount of money for a coin whose face value is a single penny, though! SEE ALSO: One Penny Still In Circulation Is Worth $85,000. Do You Know How To Spot It?